This year's edition of the festival in Clermont-Ferrand, the largest European short film festival, begins on February 1. This year, four Polish films are included in the international competition. 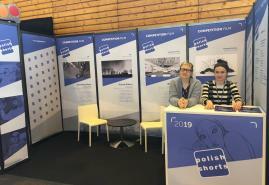 The latest Polish short films will be also shown at the accompanying film market, where the stall of POLISH DOCS will be established for the thirteen time. Four films will represent Poland in this year's competition sections at the festivals in Clermont-Ferrand. The festival selectors invited the following films to the international competition: "Horse Riders," by Anna Gawlita, "Shooting Stars" by Magdalena Jaroszewicz, "III" by Marta Pajek and "Bless You!" by Paulina Ziółkowska. Traditionally, at the film market accompanying the festival, there will be the national stall of POLISH SHORTS, prepared by Krakow Film Foundation. Accredited film professionals and guests from around the world, who visit the stall, will be able to get information about the latest Polish short films, get oriented on the festival market and get in touch with Polish film producers, sales agents and festival representatives. In Clermont-Ferrand, apart from the representatives of KFF Sales & Promotion, there will also be the representatives of Munk Studio, Warsaw Film School, Short Waves Festival, Żubroffka ISFF, Furia film, Kijora Film and filmmakers. 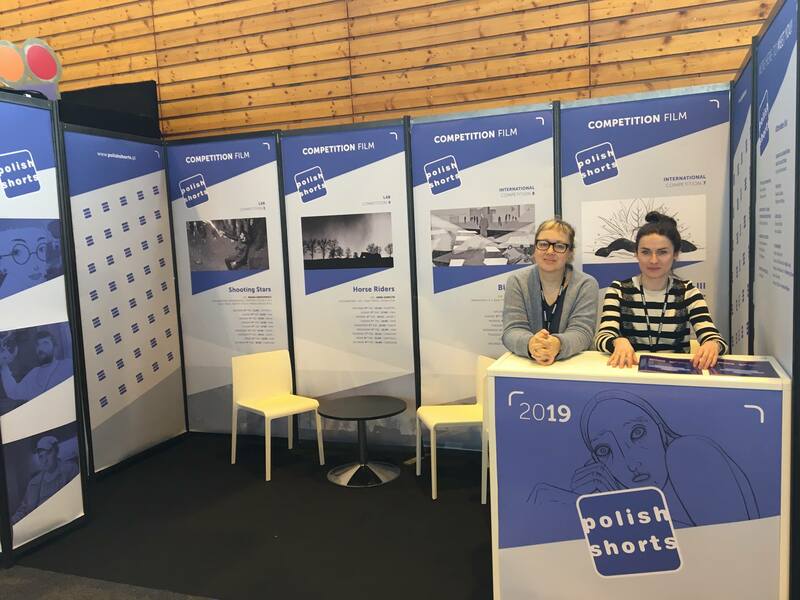 In addition, during the film market there will be the premiere of the compilation POLISH SHORTS 2018/19, which includes online access to seven short feature films and seven animated films. Also, 124 Polish films will be available in the film market's video collection. This year, Polish project "Portrait of Europe," directed by Filip Jacobson and produced by the company Furia Film, is invited to participate in the co-production forum EURO CONNECTION. You can find more information on the festival's website .